Water quality affects human health, as well as ecosystems, biodiversity, food production and economic growth. 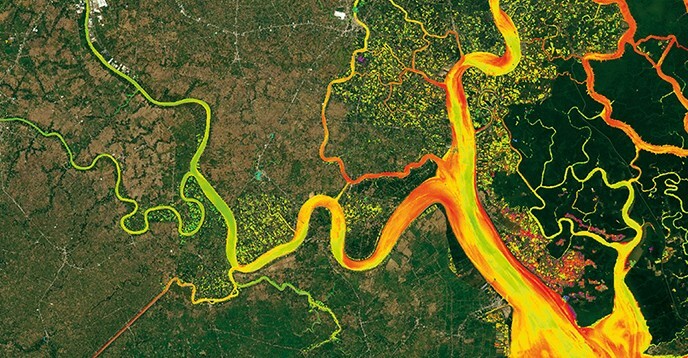 The IIWQ World Water Quality Portal, which was developed in the framework of UNESCO-IHP’s International Initiative on Water Quality (IIWQ), is a pioneering tool to monitor water quality using Earth Observation. The Portal addresses an urgent need to enhance the knowledge base and access to information in order to better understand the impacts of climate- and human-induced change on water security. It aims to provide water quality information, facilitate science-based, informed decision-making for water management and support Member States’ efforts in implementing the Sustainable Development Goal on water and sanitation (SDG 6), as well as several other Goals and Targets that are linked directly to water quality and water pollution.